The latest Nike Inneva Woven and Air Vapormax hybrid is seen in a new Navy color option. 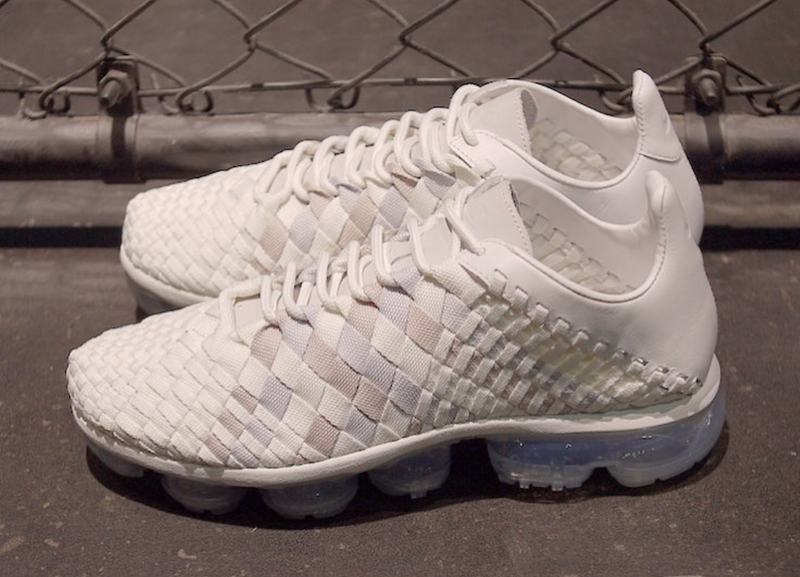 Combining the breathable and lightweight upper of the hand woven Nike Inneva Woven upper with the comfort and durability of a full-length Nike Air VaporMax sole unit, this hybrid model will be a sure fit for the warmer months ahead as well as its expanding color options. Below is the White and Navy option. 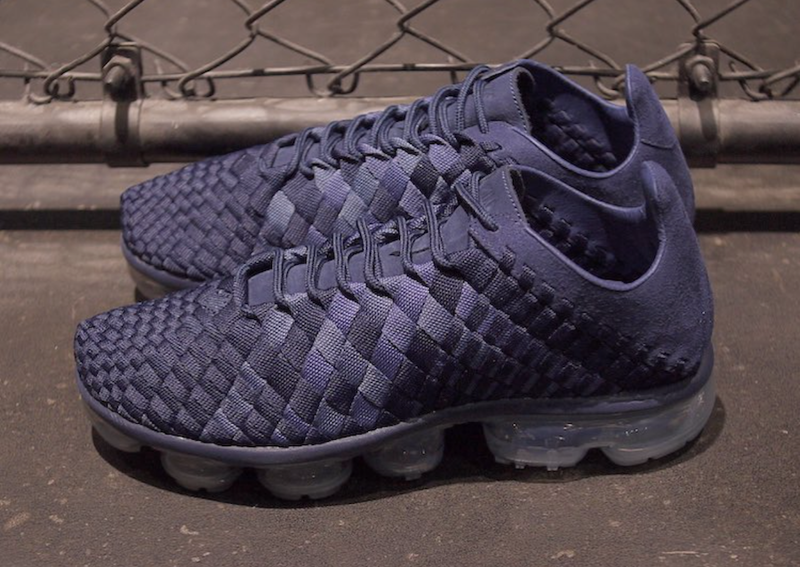 No official release date is set for Nike Vapor Inneva Woven Navy Blue but expect more details to come soon as we get them.